There is so much to see and do in the Coonawarra at this time of the year, and the weather is amazing. 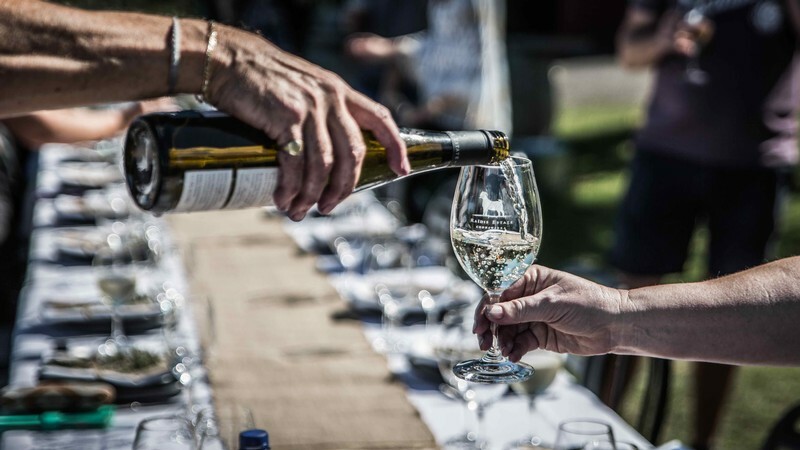 The region is buzzing with excitement as we gear up for the summer line-up of events, our amazing wines are bottled and ready for you, and people come from afar to experience all that the Coonawarra has to offer. So, at the risk of being controversial, we’re going to give you our top 3 reasons to visit Coonawarra this holiday season. Now you might be thinking that we have to say that, but it’s not the case (even though we may be a little biased). We have so many exciting things coming up here that we would come here ourselves (if we didn’t already live here! ), and because we are here we’re going to make sure we stay. 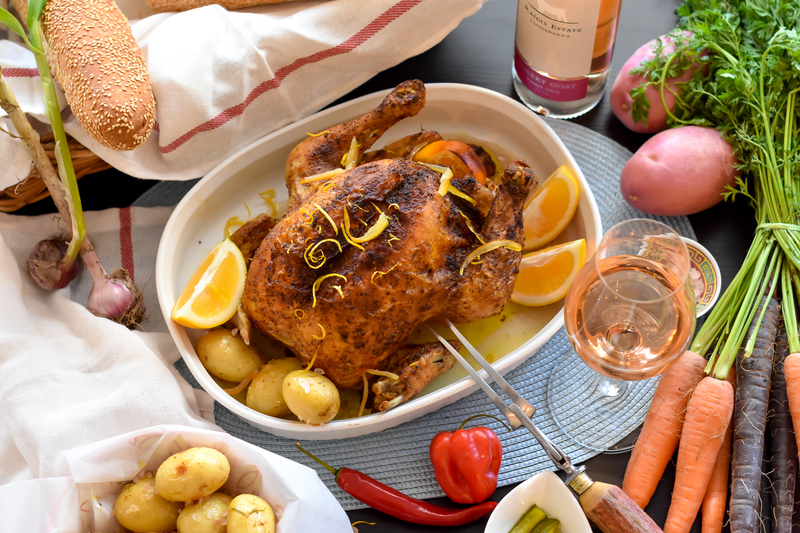 For anyone who’s been following our blogs, you will have noticed the brilliant food and wine pairings which we have created to get your mouths watering, with each Raidis Estate wine finding its perfect match. 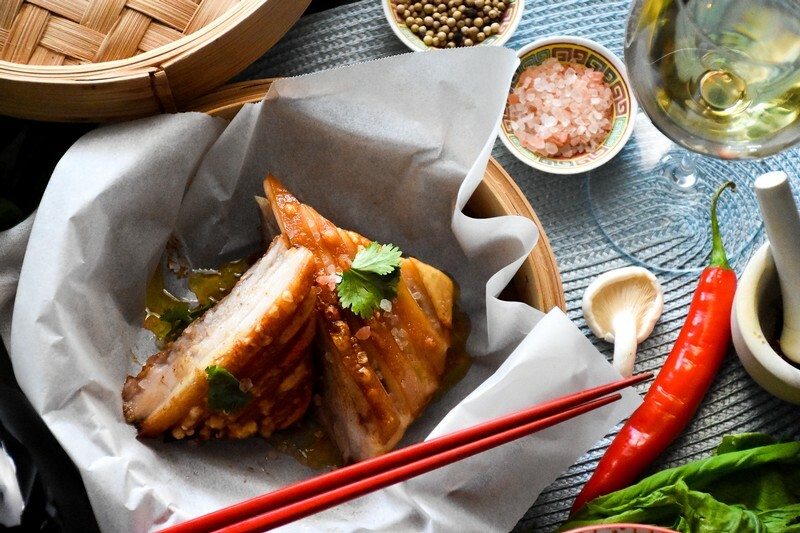 So, in the lead up to your Christmas feast, come visit us and get your ‘foodspiration’ from our delicious wines. And with the dawning of the new year, comes one of the biggest events on the Raidis calendar, with our Summer Shindig lighting up Raidis Estate early January. The weather in the Coonawarra is absolutely stunning this time of the year, with long, warm days setting the scene for fun-filled times traversing the cigar strip running through the middle of Coonawarra. This is not to mention experiencing the excitement and anticipation building in the region as the new vintage leaves firmly take hold on the vines creating a sea of green throughout the vineyards, meaning that the next vintage of stunning Coonawarra wines is just around the corner. And if you need any more, we are located just a short drive to the coast, so when the weather gets just that bit too warm, you can grab a bottle of wine and head to the beach to relax and unwind in style. We are blessed with options when it comes to chauffeured tours through this stunning region we call home, and with around 20 wineries nestled within a 7km radius, it hardly puts a strain on your patience as you move from one to the next. 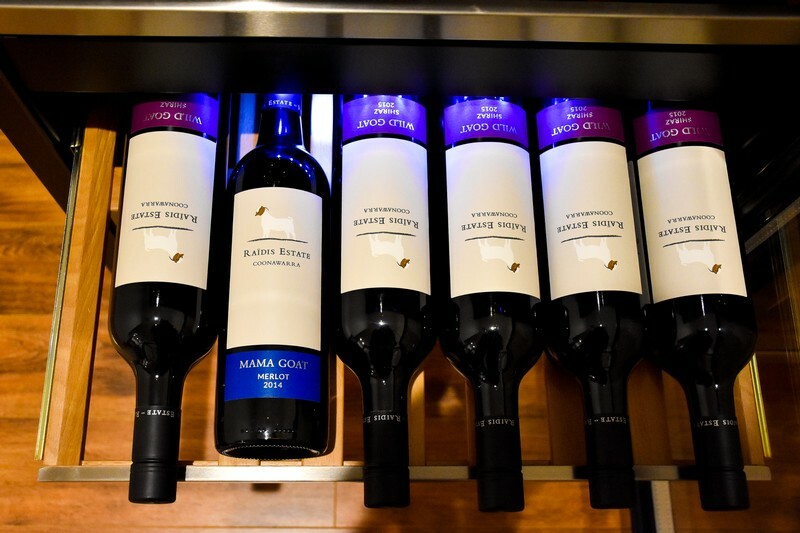 Each of the Coonawarra’s wineries has their own house style and make their wines just that bit differently, which results in a beautiful variation in the wines and each winemaker’s expression of the varietals, ensuring that there’s something for everyone’s palate. So, there you have it. Our top 3 reasons to come to Coonawarra this holiday season. Whether you visit this year or next, we’ll be here waiting to welcome you into our region and make sure that you love every minute of your time here. Tis the season for family, fun and frivolity. Calendars are full to the brim with events and activities at this time of the year, and as we head into the silly season, we are left thinking what the heck do we feed everyone? And, is it possible to make a meal to remember but not have to spend all day slaving away in the kitchen? 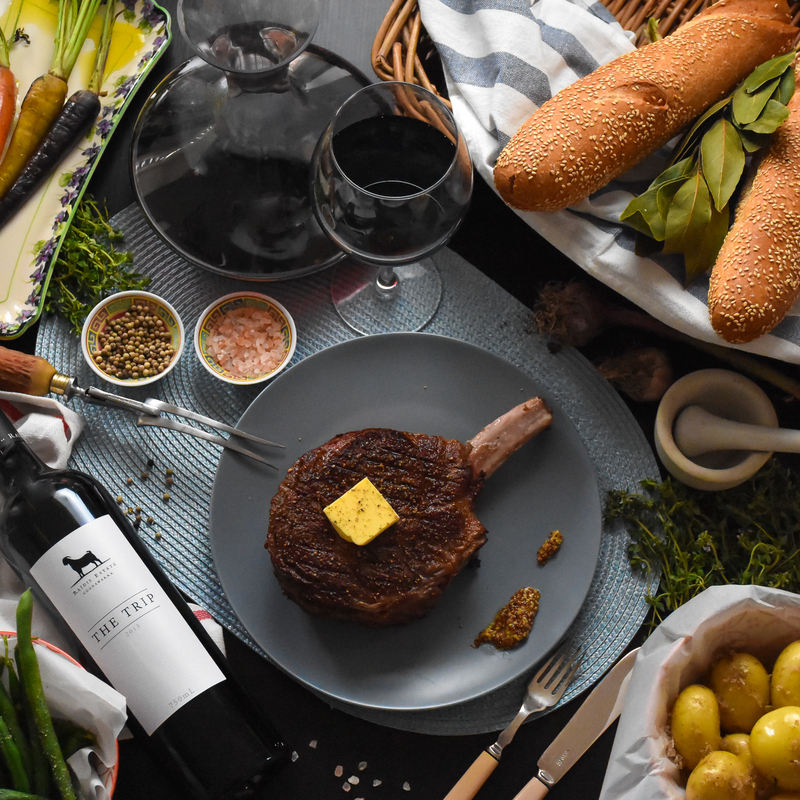 Well, we hope that you’ll have plenty of Raidis Estate’s finest on hand to keep everyone’s glasses full, but what goes best with a Coonawarra Cabernet? Lamb roast of course! 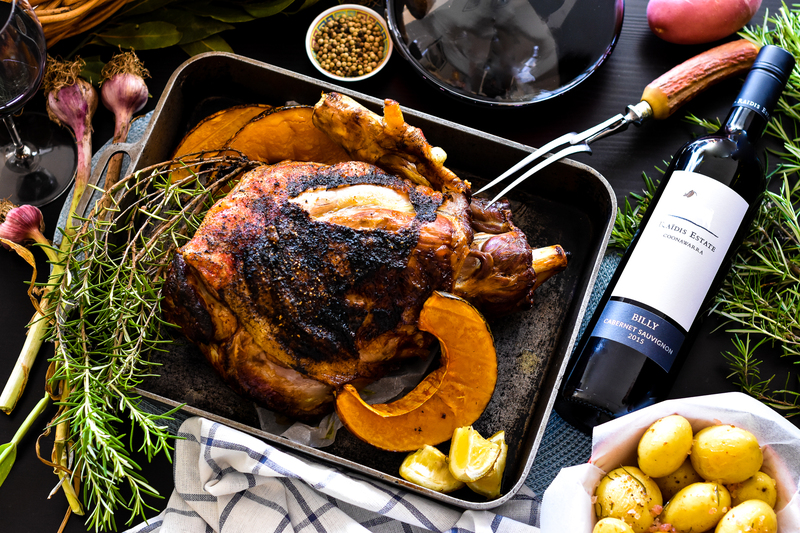 So, to make the most out of your next festive season event, we suggest this awesome roast lamb recipe, both because it is an exceptional dish, and because it pairs perfectly with our Raidis Estate “Billy” Cabernet Sauvignon. Preheat fan oven to 180C. Meanwhile, place lamb roast in baking pan, season with lemon-pepper seasoning, salt and pepper, and drizzle with olive oil. Cut pumpkin into chunks and remove seeds. Drizzle with olive oil and set aside. Place Chat potatoes in baking dish, season with salt, pepper, rosemary and drizzle with olive oil. Set aside. Place lamb into the pre-heated oven and cook for 1 hour. Remove lamb from the oven, add pumpkin and potatoes to the baking pan with the lamb and cook for another 1hr (or until cooked through). Serve lamb with potatoes and pumpkin, and sprinkle lightly with salt and pepper to taste. And there you have it, the perfect way to create an amazing food and wine experience for your friends and family this Christmas. And if for some reason you're still not convinced, remember that Billy himself is endorsing this, and you’ll need to be a brave individual to argue with him! All our wines are handmade for you to enjoy, and each one has a special place in our hearts. There is a lot of planning and preparation that goes into making our wines; from growing the grapes to you the customer buying our wines. Our goats are an integral part of the Raidis team, and we consider them part of the family. So, what better way to recognise their contributions than to name many of our wines after them and make them the hero of our label. “The Kid” Riesling is released young, is lively and bright, and will age well with care (although at no point does the wine turn into a Billy or Mama Goat). A kid in the goat world is the name for the baby goat. 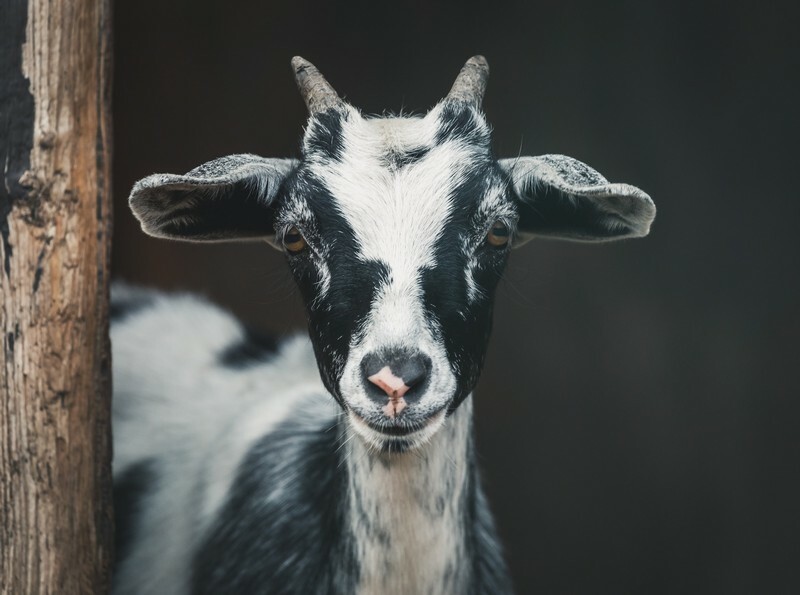 Our “Cheeky Goat” Pinot Gris is not your typical reflection of the style, and neither are the goats whom this wine is named after. It has a personality all its own, and it’s the wine that has a playful side; the one that does things that bit differently. The “Wild Goat” Shiraz is a beautiful Coonawarra Shiraz, but one that has no interest in conforming with the others in the group. It’s also reflective of the early history of the vineyard. In its early, less “well-kept” days, you’d need to be a wild goat to live there. The “Mama Goat” Merlot is the feel-good wine of the bunch. It’s the one where each glass feels like a warm embrace from your own mother. It’s soft, comforting, and has you always wanting to come back for more. The leader of the pack, “Billy” Cabernet is the boldest of them all. It is a wine that demands to go well with everything and has no need to play well with others if it doesn’t want to. Billy represents what the Coonawarra is most famous for, and that is a bold Cabernet Sauvignon that makes no apologies for being the way it is. And for our flagship wine “The Trip”, the idea is simple. Just like a group of goats is called a “trip” of goats, our flagship wine is the collective of all our best parcels each vintage. This wine is one of elegance, of structure and the finest wine Raidis Estate produces each vintage. 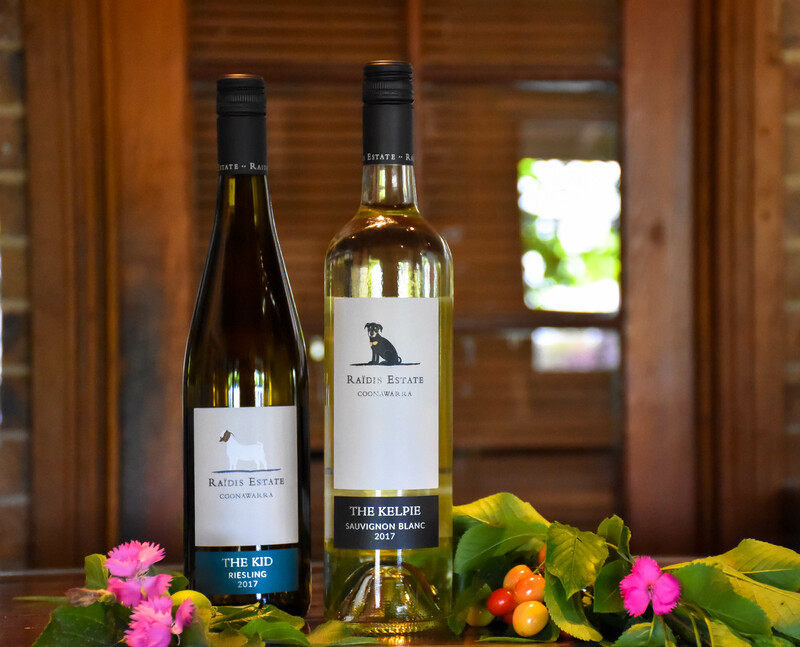 And, we can’t forget our furry four-legged best mate, who gets his very own Sauvignon Blanc label, “The Kelpie”. He, like the wine, is full of life, playful and likes to keep things fresh. Every Raidis wine shows a personality that reflects its namesake, so it’s not just paying lip service to the animals, we’re introducing you to them through the wines. So, there you have it. 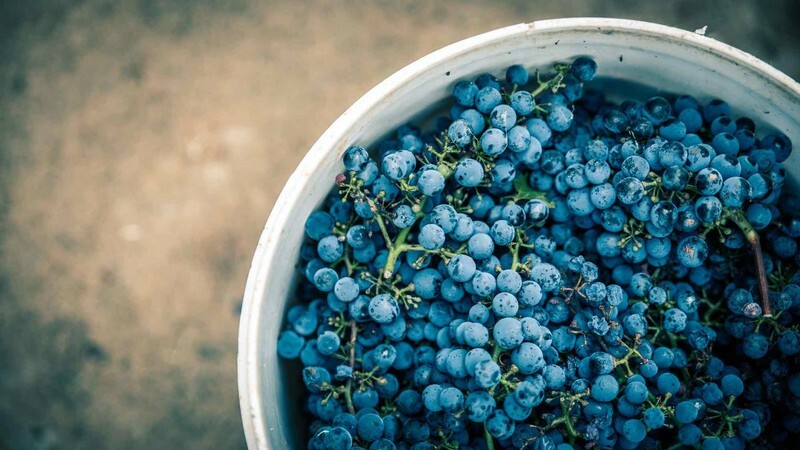 A little insight into why we’ve named our wines the way we have, and how each wine shows its own unique personality which together creates the story that is Raidis Estate. So, next time you enjoy one of our wines, see if you can recognise the personality of its namesake here at Raidis Estate.